Mexican sugar mills aim to ramp up exports to the United States to stop a free fall in domestic prices caused by a supply surplus, local trade sources said. 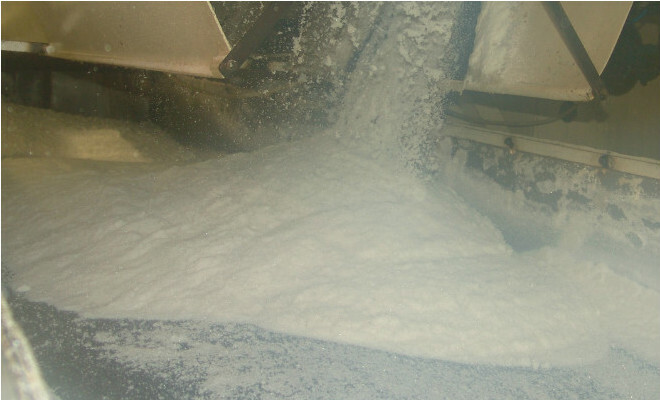 On Monday, Juan Cortina, president of the country’s sugar chamber announced that MEXICAN sugar production is seen rising by up to 9% during the 2012/13 season compared with the previous cycle. Wholesale sugar prices in the country’s capital are currently 40% below year-ago levels.